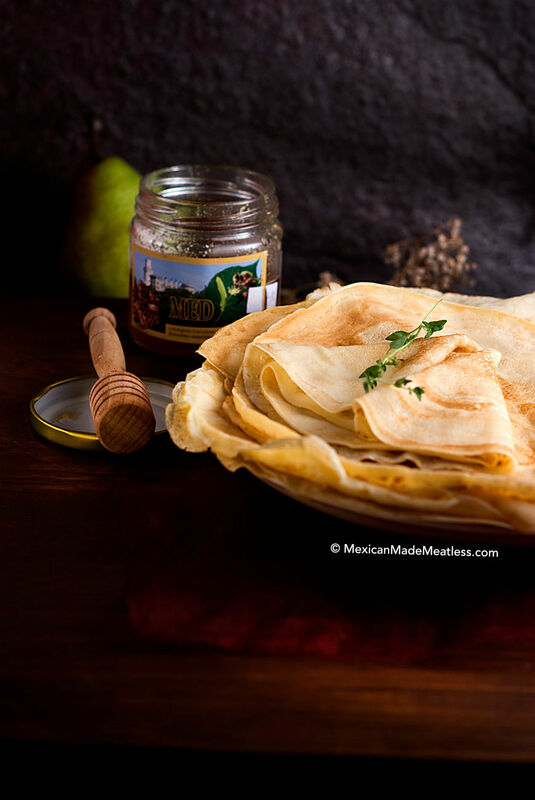 Crêpes are one of my most favorite foods and certainly my number one pancake choice. This wasn’t always the case, as I’ve previously mentioned in my How To Make Buckwheat Crepes post. But now just the smell of crepes cooking makes me crazy and very impatient for the first bite. Regardless of how you prefer to eat crepes I believe it is one of those foods that everyone should know how to cook. It’s really quite simple and the ingredients are staples in our kitchens, so there’s no excuse not to learn. 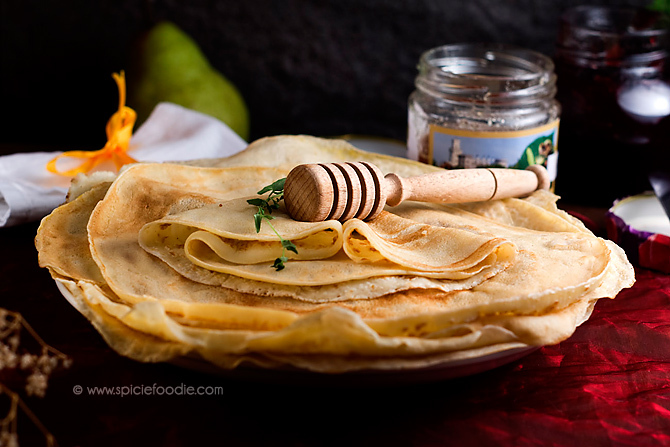 Plus crepes are a sumptuous food with which you can impress both your family and friends. With a little planning you can turn the meal into an elegant French treat. 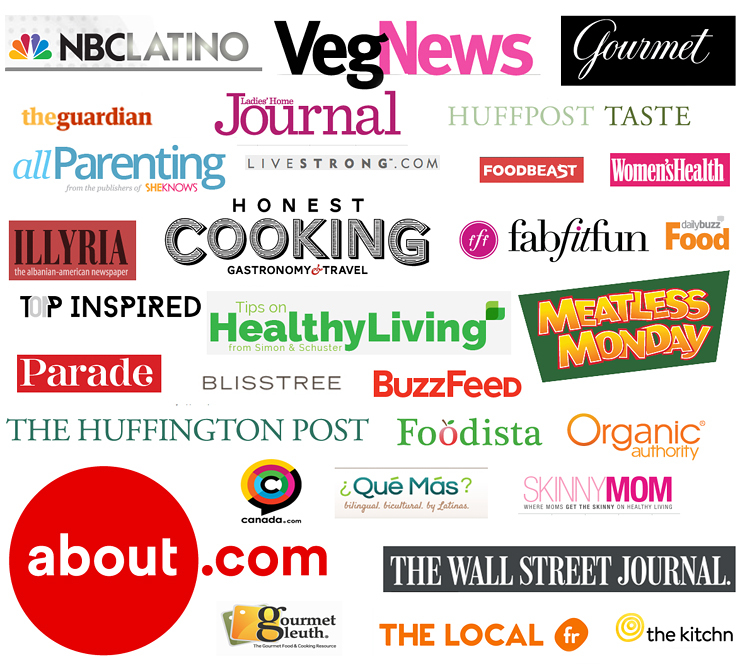 Before we get to the recipe there are a few things I want to point out. 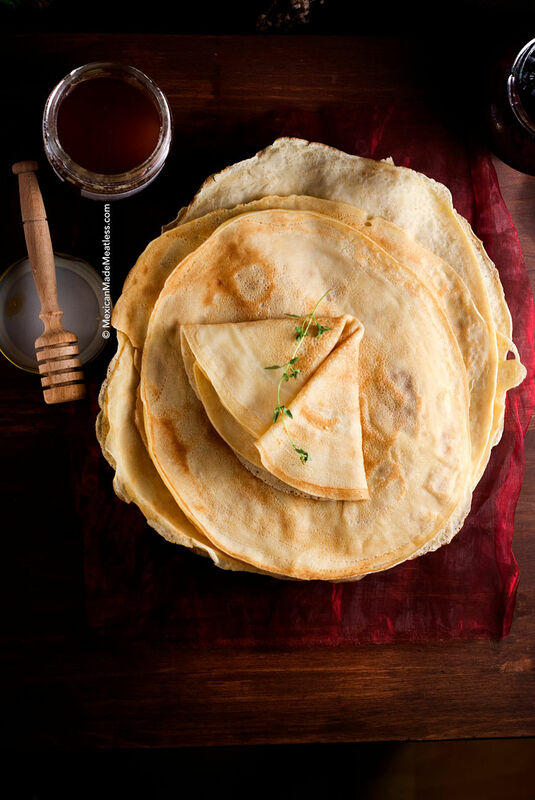 First is that when it comes to crepe recipes the variations are as vast as the filling options. I don’t believe there is a wrong or right way, but really it comes down to individual tastes. I prefer a thinner pancake so my batter recipe is quite thin. 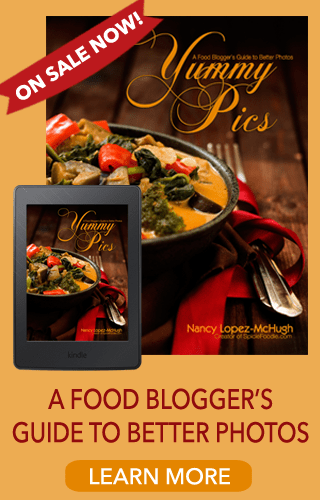 My recipe is based a several authentic French recipes that I tweaked and morphed into the one I’m sharing today, and one I’ve used for many years now. These proportions are what work for me, but feel free to adjust as desired. Cook one crepe and if it’s too thin incorporate more flour, and if you feel it’s too thick add a bit more milk. 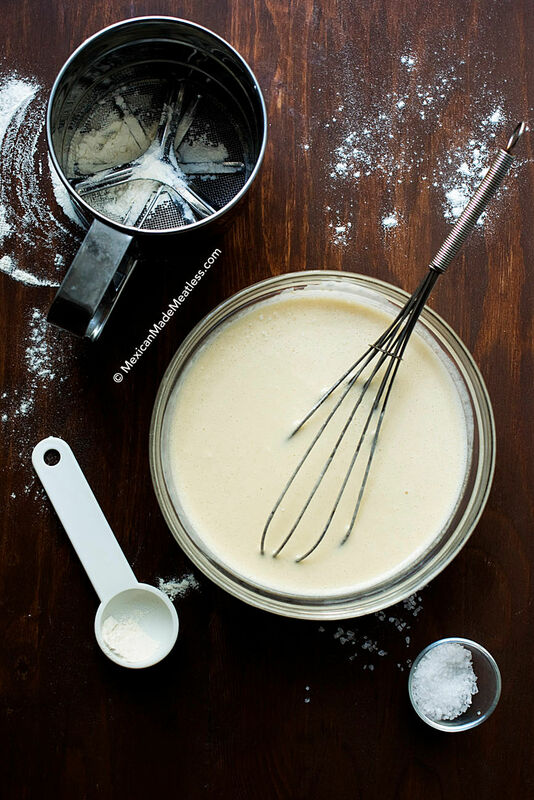 I believe it is very important to let the batter rest at least 1 hour, as this helps in thinning the batter and incorporating ingredients well. If you’ve ever visited a small creperie stall in Paris you’ll notice their batter sits out for long periods of time. Another great tip is to not go crazy on the butter, you only need a light coating. Lastly make sure your pan is hot so the crepes cook faster and also leave those nice marks on the pancake. Okay, here’s my crepe recipe, enjoy! In a large bowl mix all ingredients, except the butter, until there are no lumps and the batter is well combined. Set aside for at least 30 minutes, one hour is better, or overnight in the refrigerator. Heat the crepe pan or regular pan over medium high heat, melt a little bit of butter, just enough to lightly coat. Scoop batter into either a ⅓ cup sized measuring cup or a ladle, pour the batter into center of pan. Lift and swirl the batter until you've created an even sized circle. Cook for 2 minutes flip and cook for another 1 to 2 minutes. The crepe will be slightly crispy around the edges and browned in center. Remove from pan, set aside and continue making crepes until all batter has been used up. Every 3 or so crepes add a little more butter to the pan. 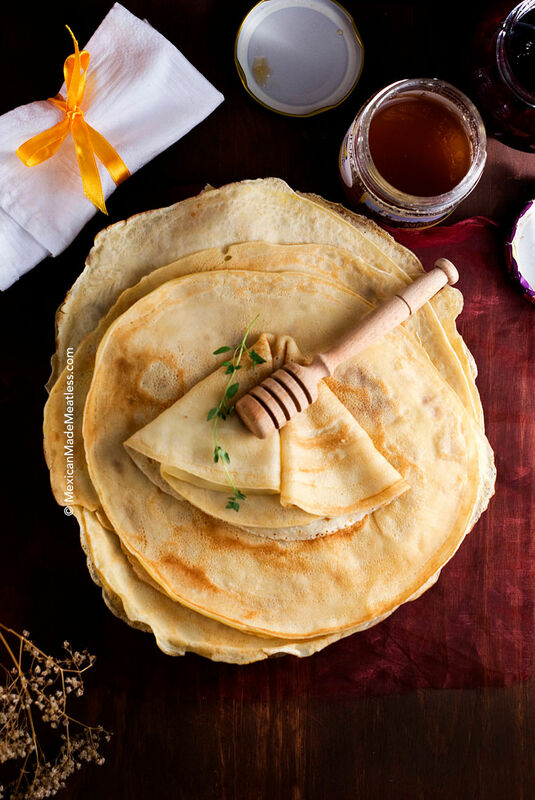 Now you’re ready to fill the crepes with whatever your heart desires, maybe it’s a fried egg, or Nutella and bananas, or perhaps a little drizzle of honey or a squirt of lemon juice. Whatever it is I hope you and yours enjoy this little taste of France. Bon appétit mes amis! I am so happy with your recipe…your instructions are good and its really simple. I made them today and they taste wonderful. I was worried because it was my first time and I tend to mess up recipes the first time. I made savory ones and stuffed them with roasted mushrooms and my own pasta sauce. It turned out so nicely 🙂 Thanks for sharing! 🙂 I have been wanting to do some videos…so perhaps it’s in the future. Thank you! Can I store filled crepes (filled with nutella or apricot jam)? I would advice against storing filled crepes. They will turn soggy after a long period, if you’re doing it for I’d say under a half hour it should be ok, but really think it’s best to fill right before serving. Also this way your crepes can be slightly warm when you serve and taste better. Thank you for the advice. I’m taking a stack of crepes to my granddaughter in college who loves crepes stuffed wit nutella or apricot jam. I will take them unfilled and will also take a small jar of nutella and jam. That is so sweet of you, Monica. Your granddaughter is going to be so happy to receive that gift from you.